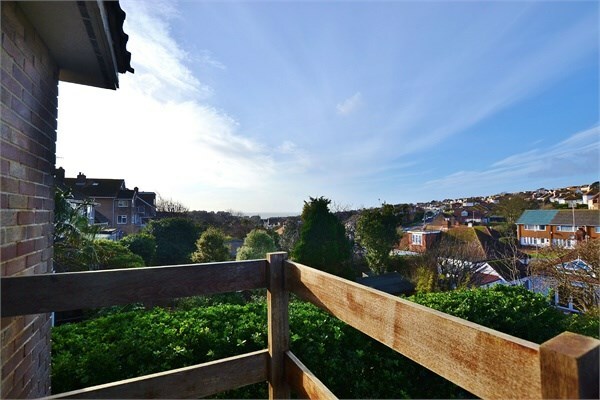 This unique and characterful, four double bedroom detached house is situated in the popular coastal village of Saltdean. 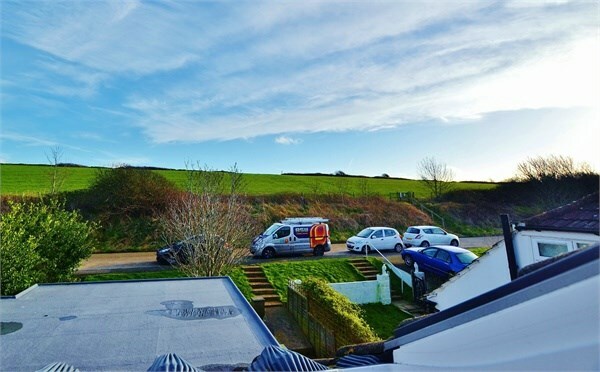 With views over the village and towards the sea this bright and airy family home has direct access to The Tye which leads onto The South Downs. 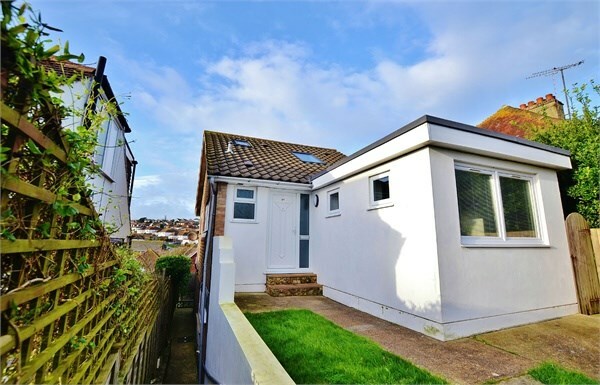 You are just a short walk to fantastic transport links into Brighton/Eastbourne and Saltdean beach. 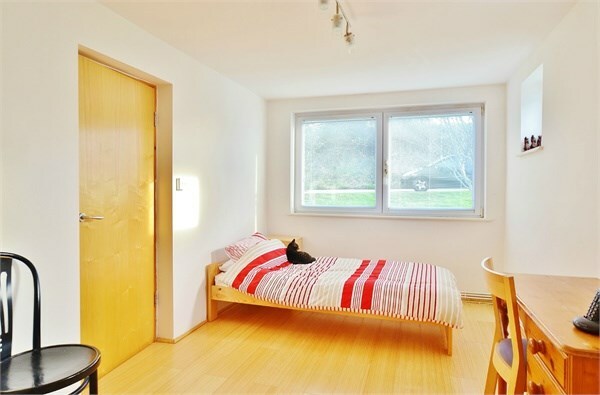 This property is deceptively spacious and offers versatile living being split over three levels. 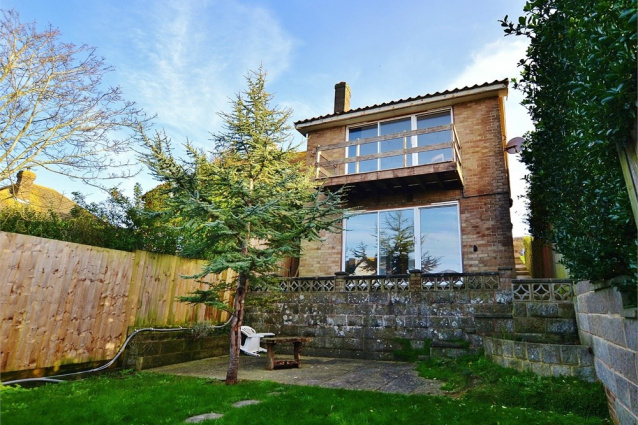 The property comprises:Ground floor: Entrance hallway, kitchen, dual aspect living room, balcony, bedroom 2 with shower room en-suite, cloakroom. 1st floor: Master bedroom with shower area. 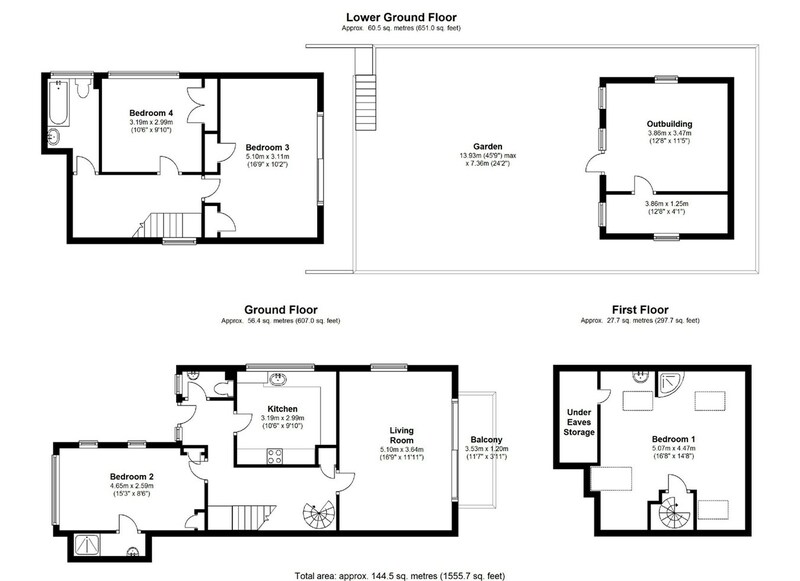 Lower ground: Bedroom 3, bedroom 4/reception room with access to the rear garden, family bathroom, westerly facing garden and to the rear you have an outhouse with water and electric currently used as a work space. Ideal for a family, professional sharers or a couple. Unfurnished and available 1st June. PETS CONSIDERED. Feature spiral staircase leading to first floor, staircase leading to lower ground floor, recessed spot lights, storage cupboard. WC, wash hand basin, single ceiling light. 5.10m x 3.64m (16' 9" x 11' 11") Bright and airy dual aspect, Italian designed contemporary vertical radiator, sliding patio doors leading to balcony, sea views. 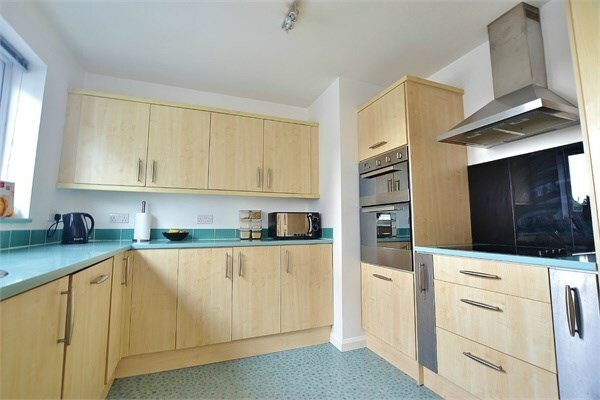 3.19m x 2.99m (10' 6" x 9' 10") Wall and base units with worktop space, tiled splash back, sink with mixer taps, spot lights, electric hob, double electric oven, extractor hood, integrated fridge-freezer, vinyl flooring, integrated dishwasher, breakfast bar. 4.65m x 2.59m (15' 3" x 8' 6") Double bedroom, Italian designed contemporary vertical radiator, bamboo flooring, spot lights, dual aspect, en-suite shower room with wash hand basin. 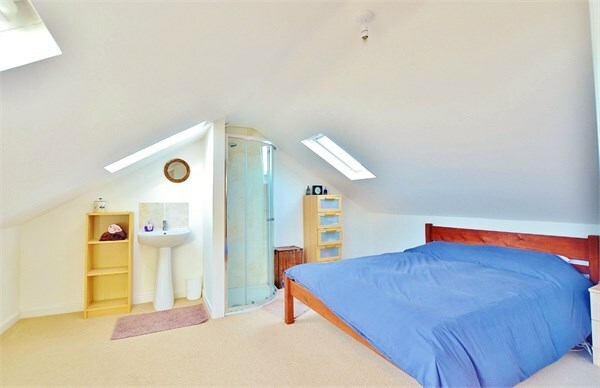 5.07m x 4.47m (16' 8" x 14' 8") Double bedroom, skylights, radiator, pendant ceiling light, Worcester boiler, recess storage/study area, shower cubicle and tiled surround, wash hand basin, tiled splash back, views over The Tye, carpeted flooring. Carpeted, space for storage beneath stairs, stairs from ground floor hallway, recess ceiling lights. 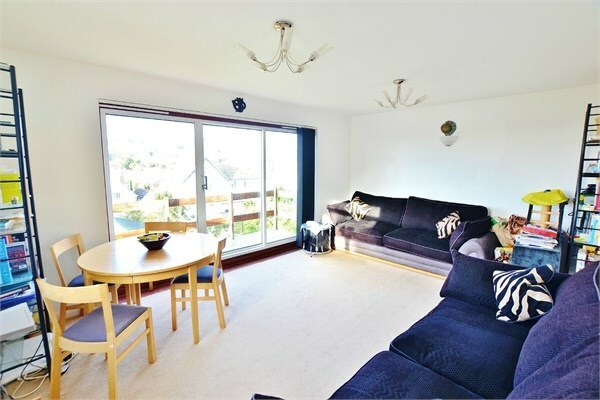 5.10m x 3.11m (16' 9" x 10' 2") Double bedroom, carpeted, double glazed sliding patio doors leading to rear westerly facing garden, Italian designed contemporary vertical radiator, 2 single built in wardrobes. 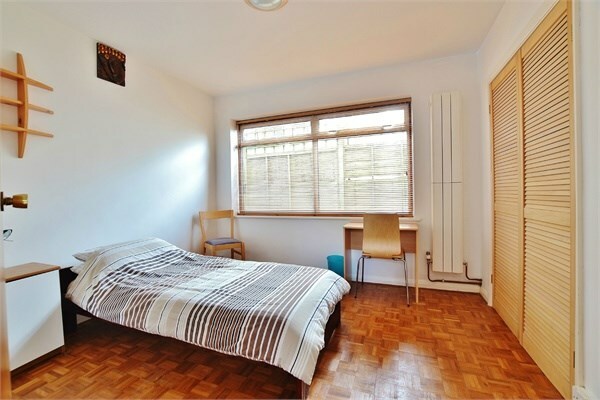 3.19m x 2.99m (10' 6" x 9' 10") Double bedroom, parquet flooring, built in wardrobes, Italian designed contemporary vertical radiator, ceiling light. 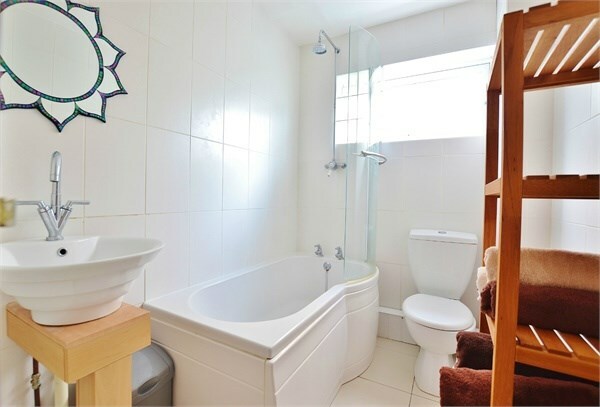 White suite, tiled floor and walls, spotlights, heated towel rail, panelled bath with shower above, glass shower screen, WC, wash hand basin with mixer taps and mirror above. Westerly facing, raised patio area, part lawn and wooden outhouse. 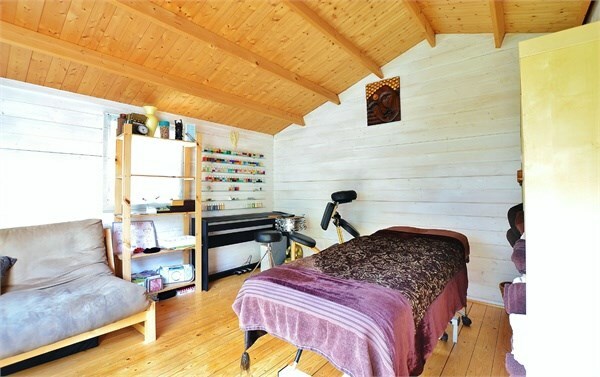 3.86m x 3.47m (12' 8 x 11' 5) Cabin style outhouse, fully insulated, electric and water supply, space for washing machine and tumble dryer, potential to convert into living accommodation (subject to necessary consents).